I don't know much about these lovely dolls but would like to learn more. Join in and write your own page! It's easy to do. How? 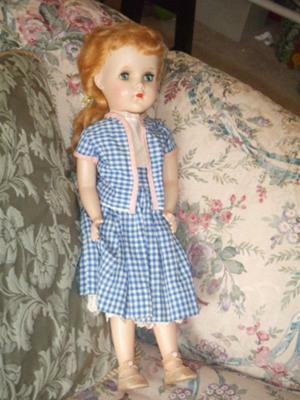 Simply click here to return to Arranbee Dolls.